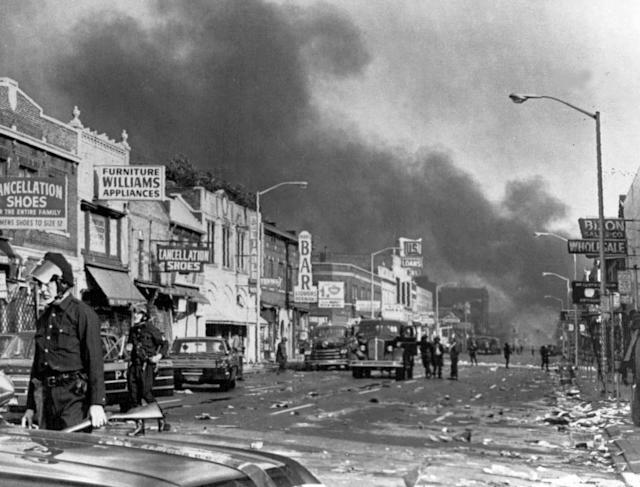 ALBUQUERQUE, N.M. (AP) -- Barriers to equality are posing threats to democracy in the U.S. as the country remains segregated along racial lines and child poverty worsens, says a study examining the nation 50 years after the release of the landmark 1968 Kerner Report. The new study titled "Healing Our Divided Society: Investing in America Fifty Years After the Kerner Report" says the percentage of people living in deep poverty — less than half of the federal poverty level — has increased since 1975. About 46 percent of people living in poverty in 2016 were classified as living in deep poverty — 16 percentage points higher than in 1975.